Lifeboatman Limited is required to get your Able Seaman credentials. When things happen you are part of the team to handle emergencies including manning rescue craft and abandon ship. This course cover the basics to carry out these responsibilities. 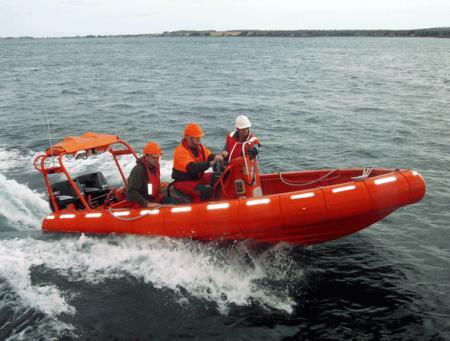 We offer Lifeboatman Limited course without the practical. This form was developed following the cfr t reflecet teh National Lifeboatman requirements. This is not the proficiency in Survival Craft checklist.